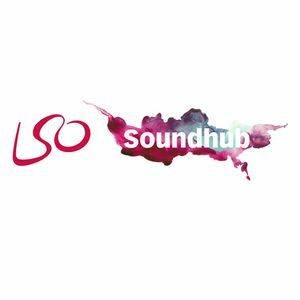 Soundhub brings together a diverse range of music creators based at LSO Soundhub to talk all things composition. This week: "Freak folk chamber music songs" is how Francesca Simmons, aka Madame Česki, describes her sound. Composer Laurie Bamon talks to Simmons about the making of her debut album, Palimpsest.